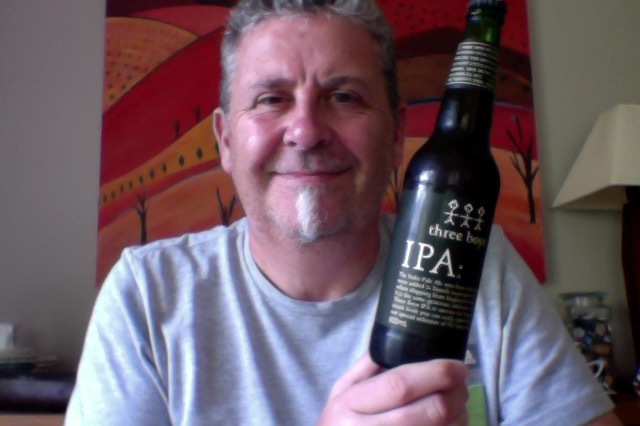 The second of the #NZSecretSanta beers – Three Boys IPA – yes #NZSecretSanta, – Secret Santa for NZ Twitter Users!, I scored a couple of beers, this is the 2nd of them. 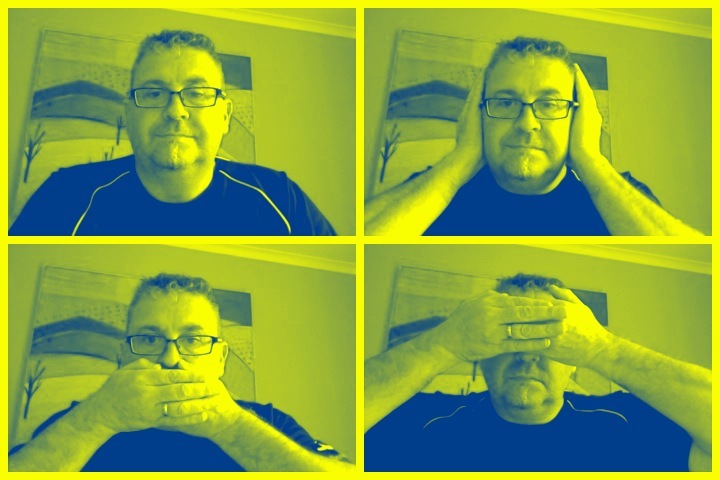 Second Secrets, Second Time Music, Countdown numbers and counting on a party. The generous addition of specially selected New Zealand hops to this brew creates a great aroma. A fantastic I.P.A. This is a 500ml bottle, of a 5.2%ABV and that would be 156 calories a serve size, and that would be 2.05 standard drink units. The Indian Pale Ale was born when handfuls of fresh hops were added to barrels to preserve beer quality when shipping from England to colonial India. It is the same generous additions of hops that allow Three Boys IPA to also survive the long haul, but when drunk fresh you can really appreciate the aroma our special selection of NZ hops creates. Not a lot on opening that’s for sure, lovely hiss and a great aroma of sweet hops. Brilliant warm orange pour with a decent and lively head that kept on giving. Looks slightly hazy in the glass, but it does look a picture. Eye scrunch bitterness was my initial take on this, that really was a burst that I wasn’t honestly expecting, and it is balanced on a lovely sweet caramel. The finish might be a little disappointing though. So the only thing letting this down in a major way is the length and finish, the bitterness is lovely and the look of this is great. This is a fairly solid IPA style of beer, nothing overly floral, overly citrus or over-hopped in a beer that is nicely bitter and easy drinking. The pdubyah-o-meter rates this as 7 a of its things from the thing. I’d like for it to have had more middle, or body, whilst it is nicely bitter up front there could be a tad more, if you were being picky. Solid though, and an easy go-to beer in a crisis, and I’ve had far far worse. Plus this was gift and that makes it even better. Am I enjoying it? Yes it’s a nice way to start an evening, something with a bit of engagement and enjoyment. Sets a standard for what comes next. Would I have another? Yes this is nice. Would I share with a friend on a porch and set the world to rights? I would, because this is a nice beer, well done, and true to the style an intention. The Brian Jonestown Massacre is an American neo-psychedelia band formed in San Francisco in 1990. The band’s output spans psychedelic rock, folk rock and shoegaze. 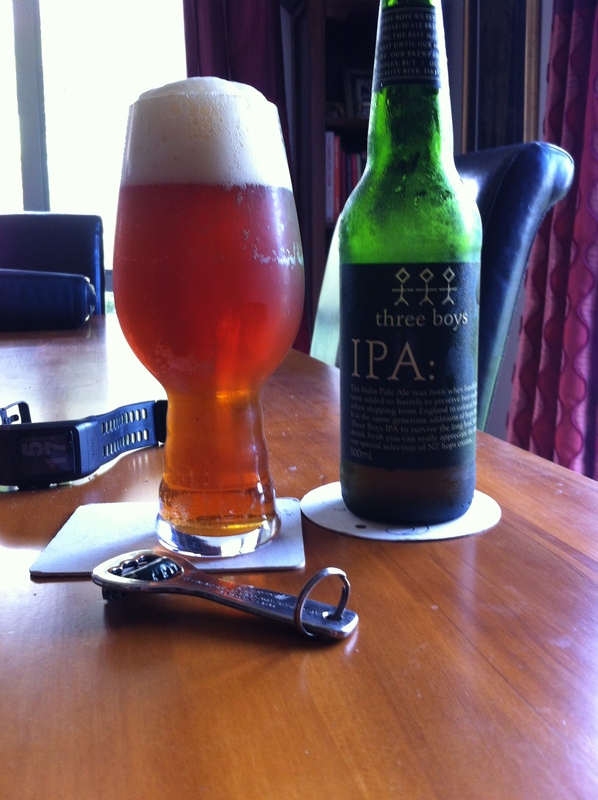 This entry was posted on January 11, 2015 by Philip Walter in Beer, Beer of New Zealand, Beer Review, Craft Beer, Critic, India Pale Ale (IPA), Three Boys and tagged Beer, Brian Jonestown Massacre, craft beer, India Pale Ale, The Brian Jonestown Massacre, Three Boys Brewery.